Engaged students make dramatic reading gains. Differentiated Instruction: Students enter the program at their individual level and work on grade-level and age appropriate content. Activities: Specially written songs for the program are leveled for reading difficulty, strategic vocabulary, and comprehension. Strategic Vocabulary: Derived from major nationally used lists. 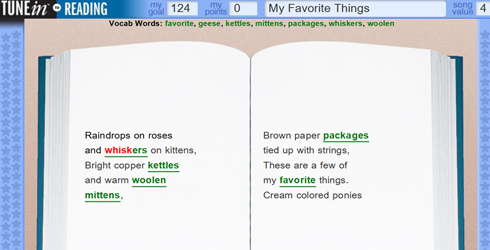 Clickable words are defined using multimedia auditory and visual aids. 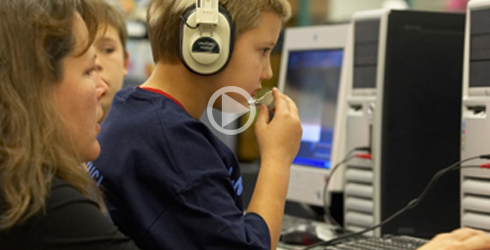 Songs exposing students to narrative or expository text:Modeled by a native speaker to teach pronunciation while the rhythm and melody of the song embed this enhanced learning experience into long-term memory. Quizzes: Monitor progress, provide feedback, and support response-to-intervention implementations in real time. Ease of Use: Program automatically adjusts the difficulty level of the material. 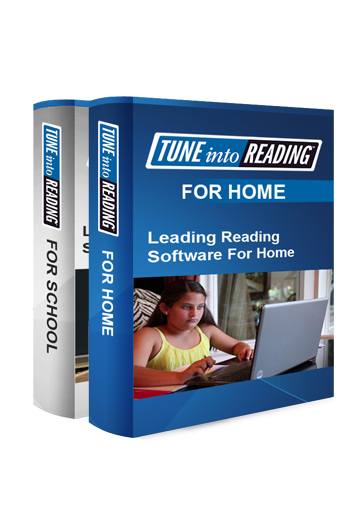 Not only is Tune into Reading helping my daughter read, but it’s doing so much more. Just her confidence with reading is increased. Like she has this glow about her that she can read now! Her math scores, her spelling test scores, everything has just increased! This is way cheaper than after-school tutoring! The value, there’s no question. To see your child be more confident and to be motivated, you know that is priceless to me. My daughter jumped two reading groups, and she is so much more focused. She has made honor roll for the first time, ever! I always hated books. I always thought it was going to be boring - just reading - but now it’s fun!